Every mother wants to feel special. One of my favorite ways to communicate love and care is through handmade gifts. 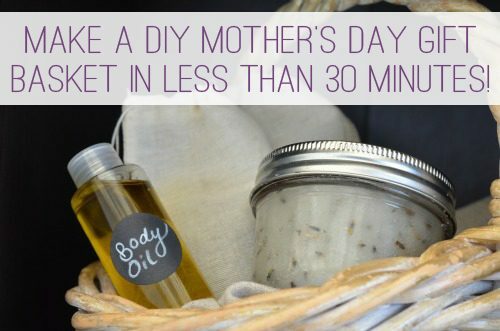 Before you run away, thinking there’s no time to make something, let me assure you that the following DIY body care set is so quick and easy to put together, you’ll be done in less than 30 minutes! This gift set is designed to pamper and relax (hence the lavender). The combination of a sugar scrub, bath soak and body oil will help mom feel rejuvenated and peaceful. Add a box of herbal tea and a some chocolate to make this gift extra special. For the quickest method, follow these steps in order. Place lavender and oil in heavy pan and stir to combine. Heat over low heat until the oil is warm. Don’t let it come to a boil. Once the oil is warm. Remove from heat and leave to cool. While the oil is cooling, make the sugar scrub; you will strain the lavender buds out and add the essential oil at the end. In a bowl mix together the sugar and salt. Sprinkle in the lavender buds and stir to combine. Add the oil and stir again. If the scrub seems too dry, add a little more oil. Scrub should hold together but not be overly runny. Add the essential oil and stir to distribute. Spoon into a jar with a tight fitting lid. This will fit perfectly in a half-pint, wide mouth mason jar. Add a label (here are some free labels). On your label, note that sugar scrub should not be used on broken skin or skin that is sunburned or wind burned. 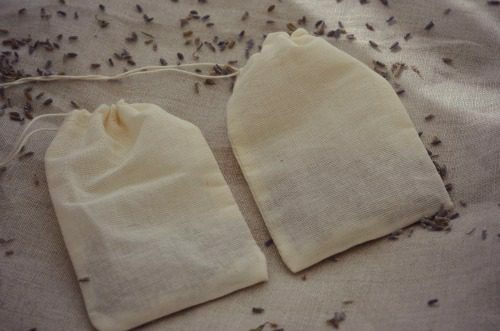 These lavender salt bath bags provide are perfect for hard working moms; the lavender relaxes while the salt softens skin and soothes tired muscles. If you have not done so already, spoon 1/8 cup of lavender buds and 1 tablespoon of salt into each bag. Add any optional extras now. Tighten the drawstring on the bags and set aside. The lavender and oil you heated for the body oil should be cool. Strain the lavender out by pouring the oil into a measuring cup or bowl with a strainer placed over the top (or spread muslin over the measuring cup and secure with a rubber band). Pour into a bottle and add the essential oil. Place lid on bottle and shake to combine. Add a label. 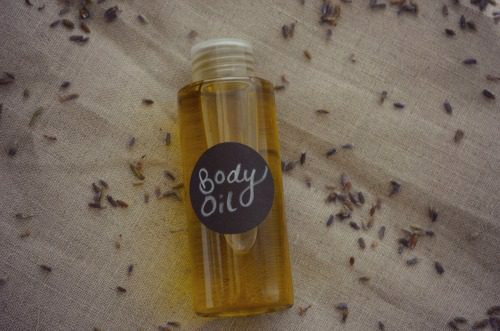 Let the recipient know that body oil is intended for use after the bath or scrub. Place all of your items in a pretty basket or gift bag, add any extras (such as chocolate, tea, a wash cloth or loofah), write a heartfelt note, and you are on your way to making someone feel very special! 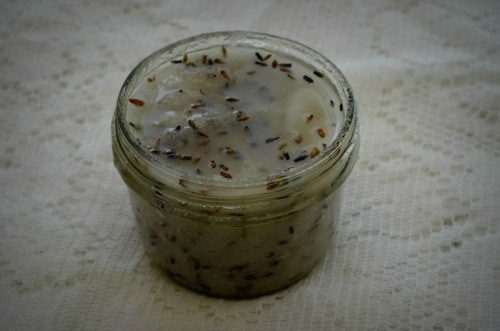 Want to learn more about making all-natural body scrubs? Check out my eBook, Simple Scrubs to Make and Give. Use coupon code LYW to get 20% off until May 17. What are your favorite quick and easy homemade gifts? 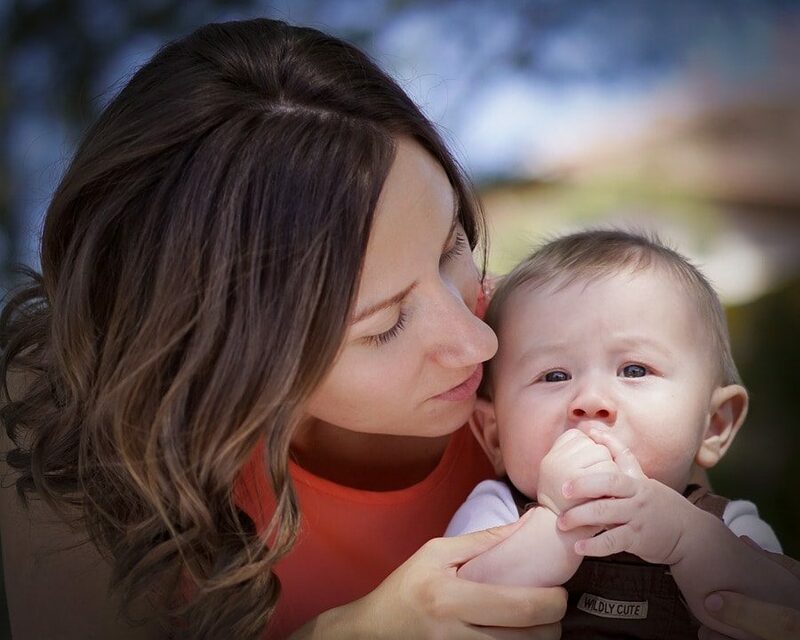 Stacy blogs at A Delightful Home where she shares tips for living a healthy life and creating a peaceful, happy haven for your family. She is the wife of a preacher and homeschool mom to three children.